We’re in the first month of the 2017 academic year and I’m already looking for lunch box inspiration. SOMEONE tell me that I’m not alone please?! 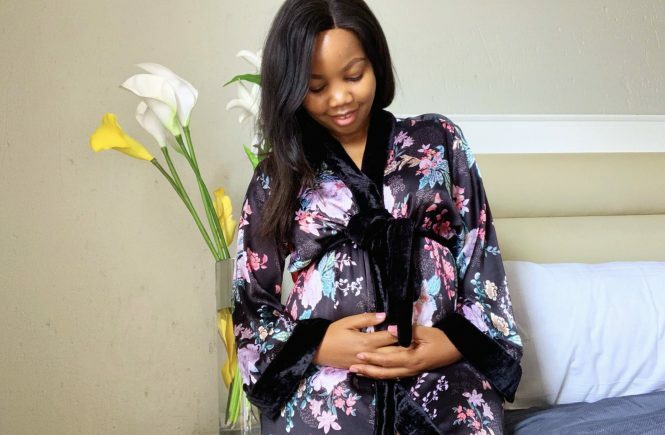 The reason is that Lesedi is the fussiest of eaters, the boy just wants the same food over and over again – I think I have moaned about this before. If we leave out his “usuals” then he’ll make up a story about forgetting to eat, I can’t deal with it!! I’ve decided that the change will not happen unless I drive it – and this goes for both his lunch box and the dinners because frankly, I’m fatigued with cooking special meals all the time. Balance meals: Keep meals interesting with variety and balance; choose an item from each category (see guide below). Introduce new foods in stages: If you’re like me and trying to enforce new and healthier habits, for yourself or your children, expect that it won’t happen overnight. Introduce them to new foods regularly – mix it up with their current favourite food. Cook the same food for everyone – don’t be like me, please! (Ps: this is going to change). Keep your emotions out of it – Don’t get angry or frustrated – just keep trying to offer them healthy food, eventually they might take you up on it. Keep healthy snacks on standby – especially over the weekends when you’re out and about. Small convenience packs of biltong, biscuits, dried fruit, etc. Don’t make deals / offer rewards e.g. finish veggies then you’ll get sweets – this creates a sense of entitlement. 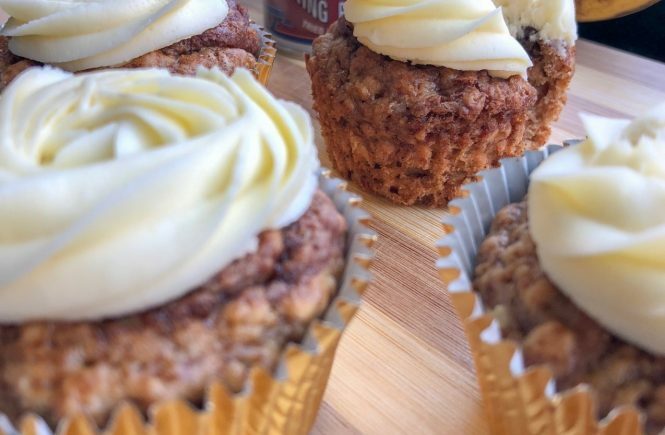 This post was inspired by the “Lunch Box Treats Sorted” promotion. Oreo, Barni and belVita are so passionate about making lunch box preps convenient, that they’re giving any one of us a chance to win a share of R100 000 in cash prizes between now and February 14th. To enter, purchase ANY 5 of the treat size biscuits pack (Oreo 44g, Barni 30g or belVita 50g) from your local retail outlet. Then dial *120*7226# and follow the prompts to enter the barcodes and you’ll stand a chance to win cash prizes from Shoprite, Game, Makro or Spar. Remember to keep your til slip as proof of purchase. Whether it be Oreo, The World’s Favourite Cookie; Barni, the bear-shaped sponge cake or BelVita breakfast biscuits, you won’t be disappointed when you open your lunch box for that mid-morning or afternoon treat! T&C’s apply and can be located on the Barni Facebook page. 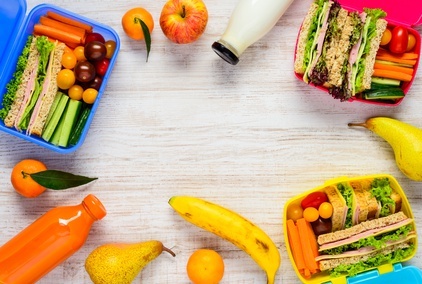 What are your lunch box go-to items? Please do share! Fruit, yoghurt, a healthy sand which,bakers mini cheddars and Melrose triangles. My daughter is overweight but she always carries healthy lunch to school and always eats proper nutritional meals at home. 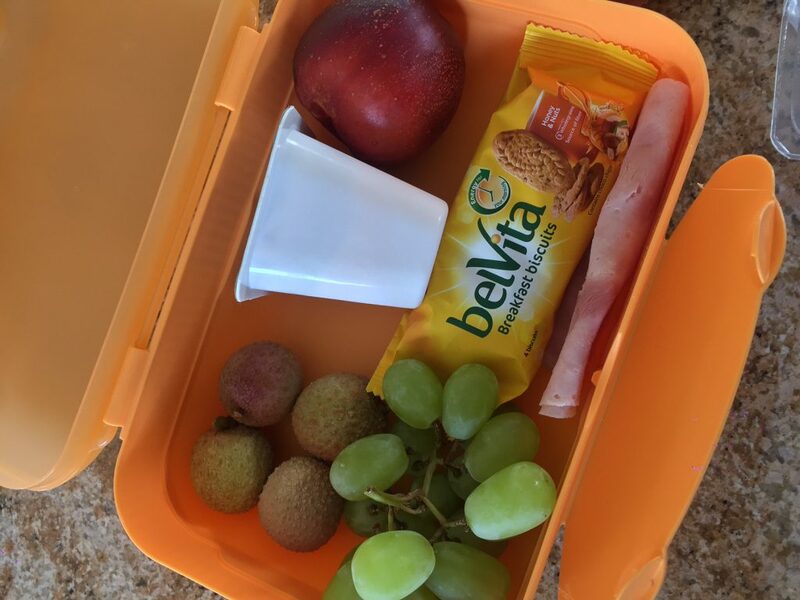 Her typical lunchbox is low GI bread with (ham, cheese or polony), fruit and either almond or cashew nuts. She no longer has fruit juice because I’m worried there’s too much sugar in it, so she has her lunch with water. 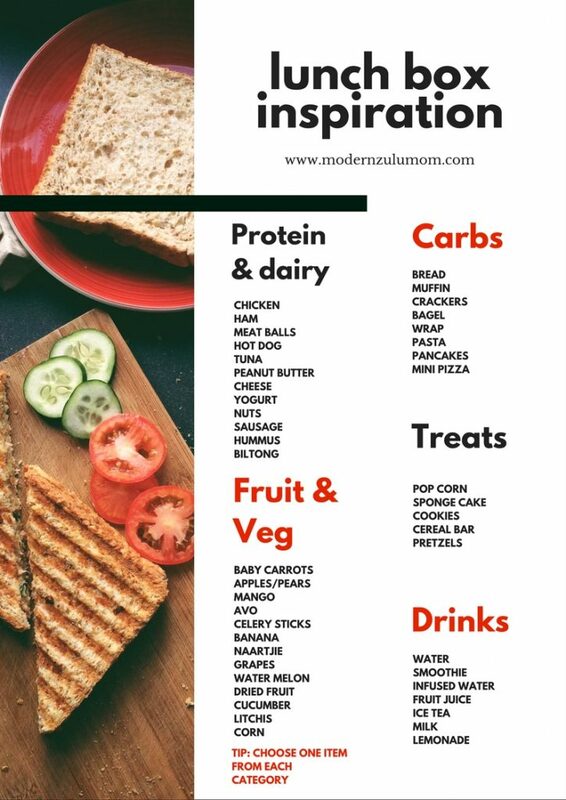 Thank you,love this post.My son is a very fussy eater,one thing he loves is water,where can i get small bottles of water to pack for his lunch box?Can i find just plain still water or do they only sell sparkling/flavored. 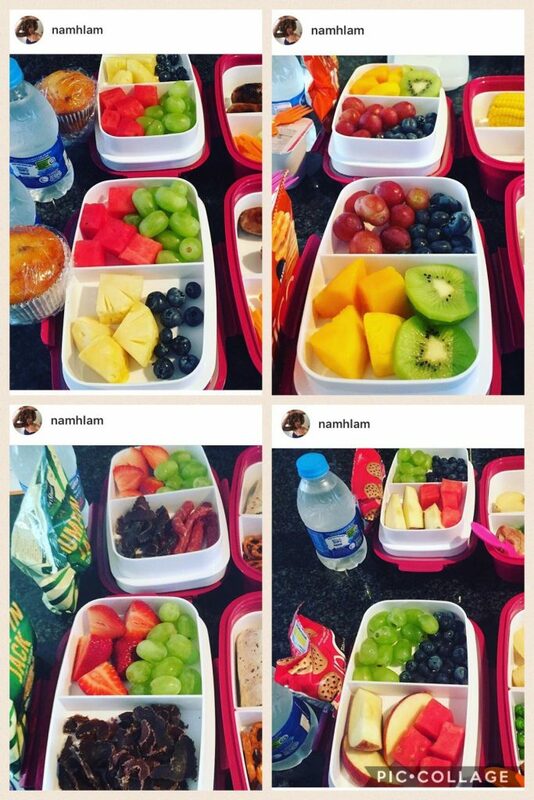 I love the fruit idea,even though he comes home having eaten one slice of bread at school,he also loves fruits,so i am going to try the fruit,i had thought it might not be enough for his lunch.